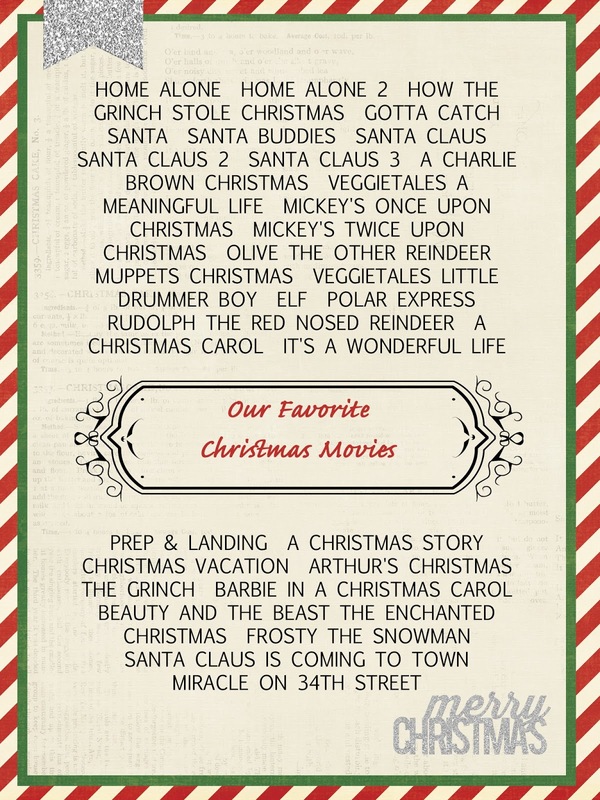 The kids have already started asking about this years 25 Days of Christmas Countdown. 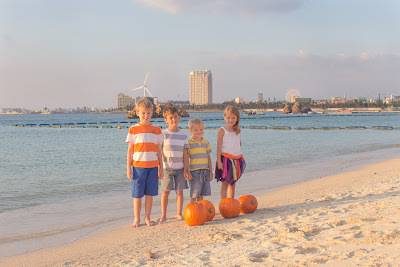 They want to know what we are doing this year. 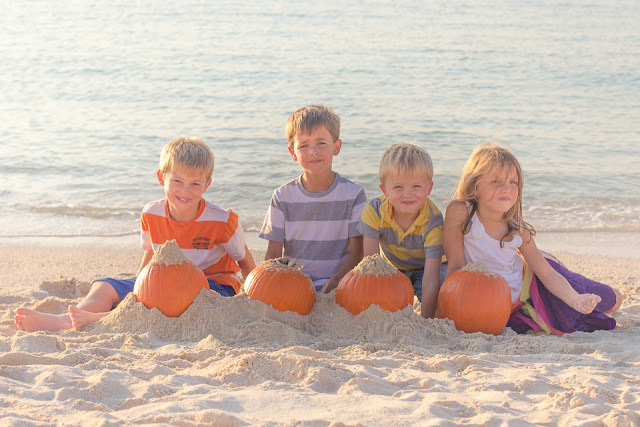 They have all told me their favorite things from previous years. I have started getting things organized. 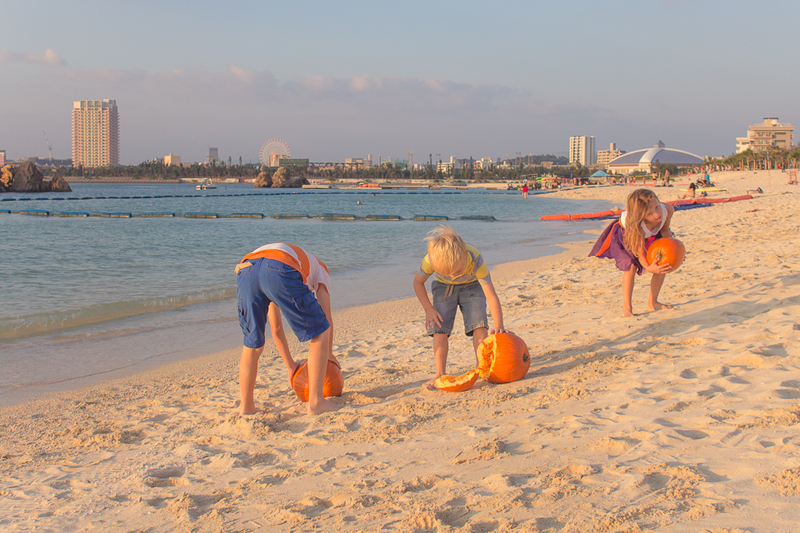 You can check out what we have done in previous years. 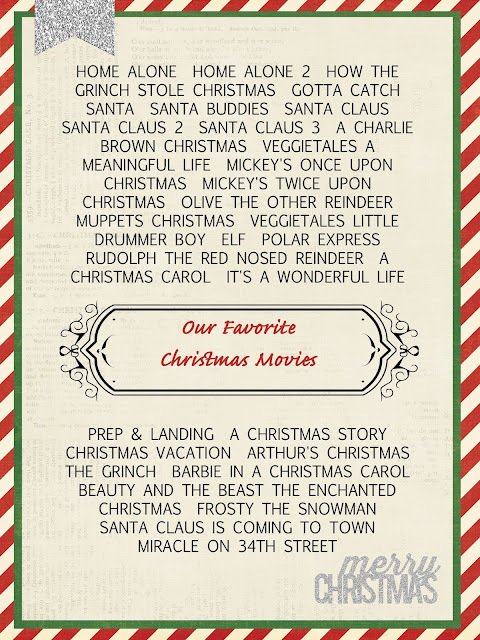 Today I made a list of our favorite Christmas movies and we will vote on which ones get added into this year's countdown. More coming later this week! 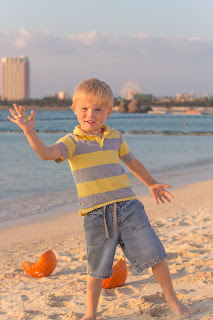 Our countdown is in full swing, along with 2 in baseball, 2 in running club, gymnastics... We have been very busy!! 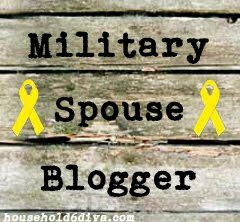 I will post more info when I get the chance! 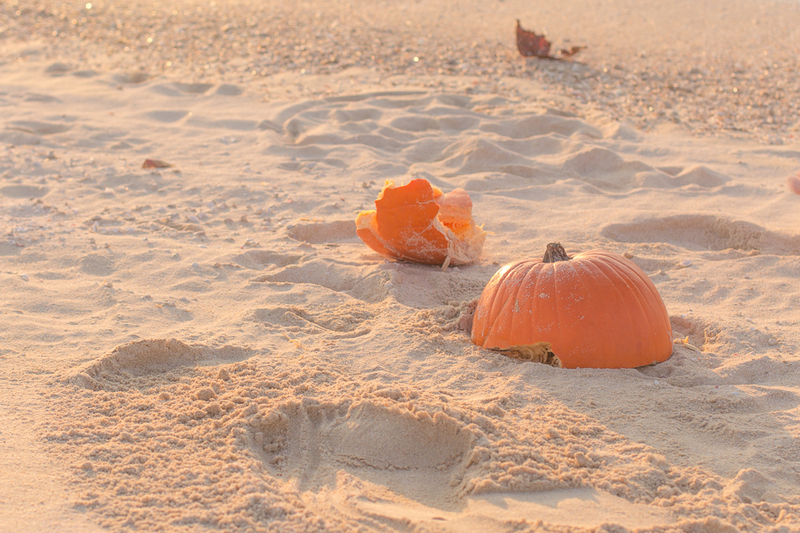 We really miss going to the pumpkin patch during the Fall. 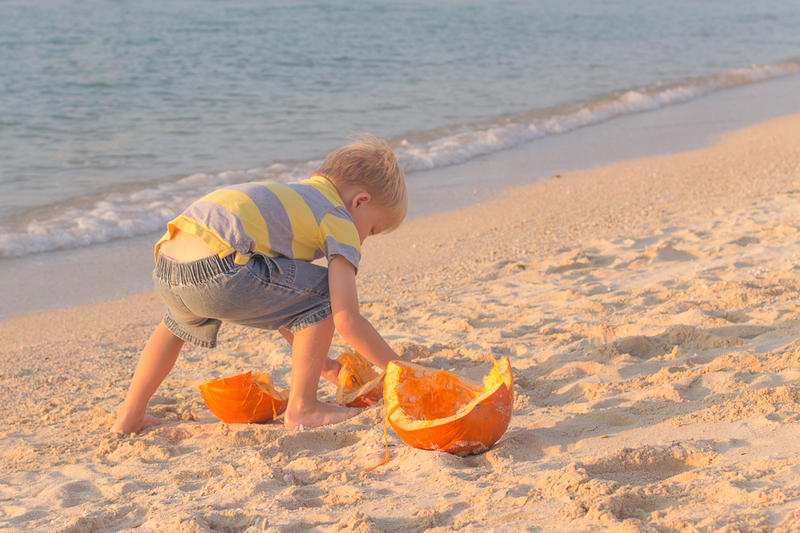 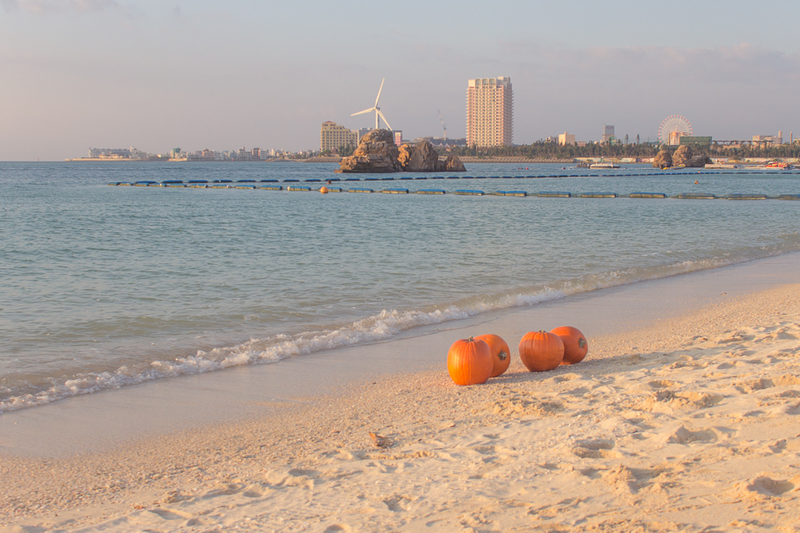 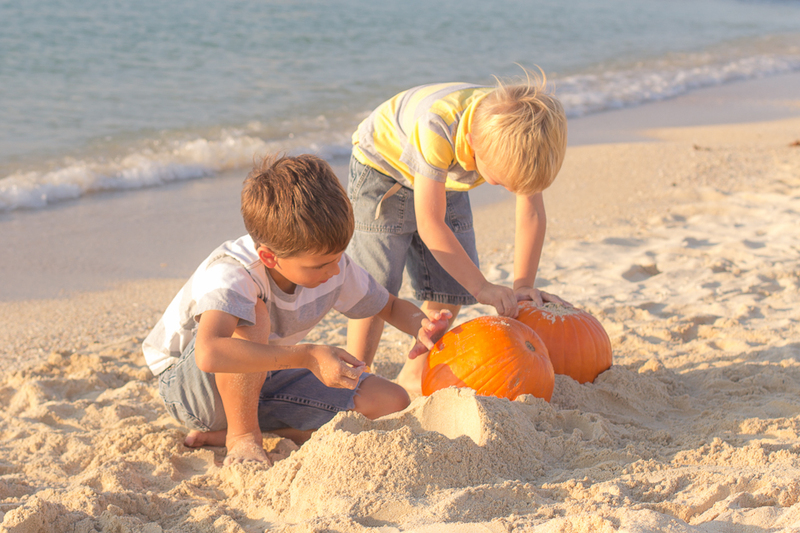 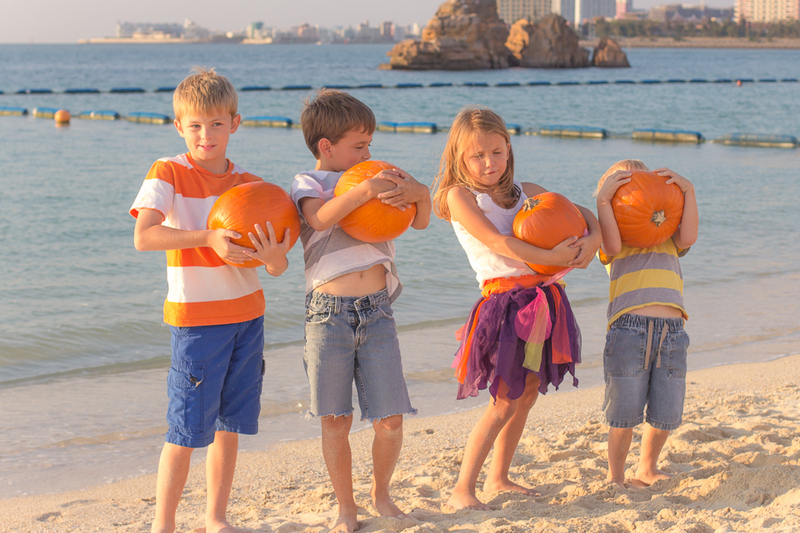 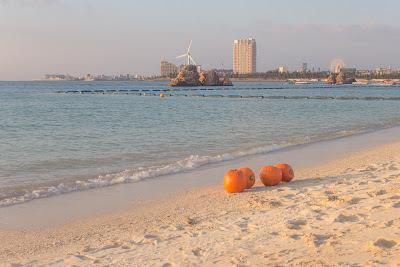 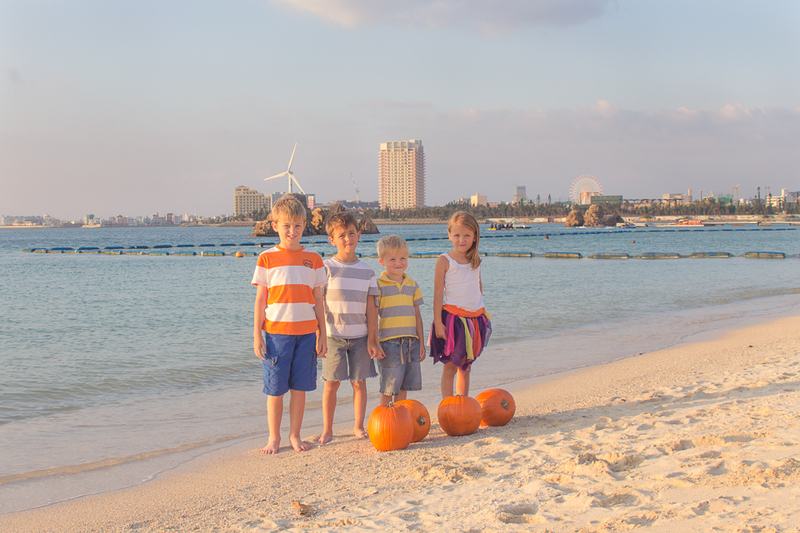 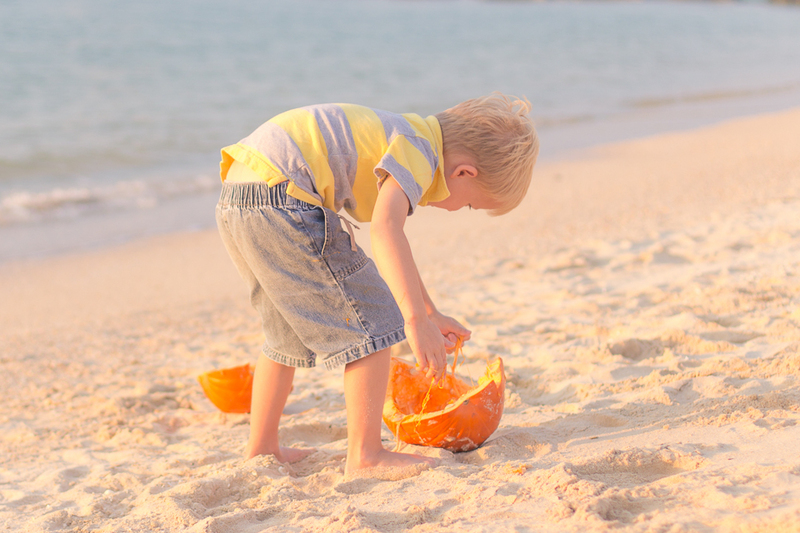 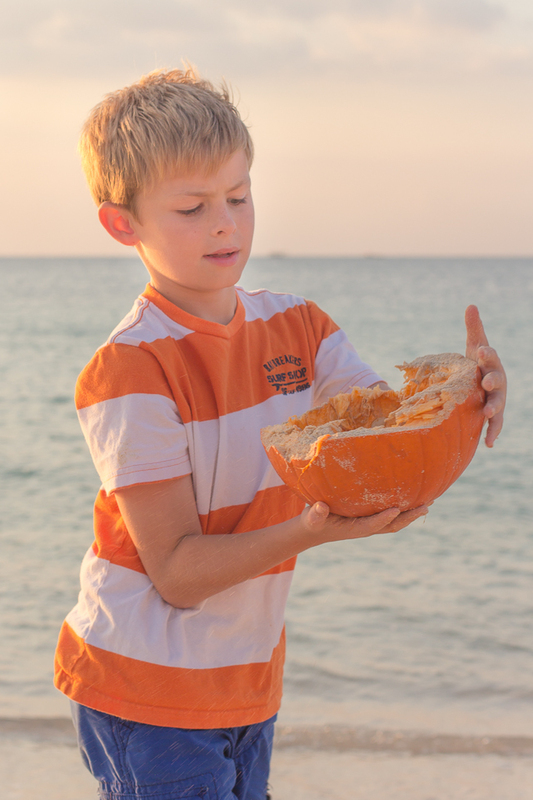 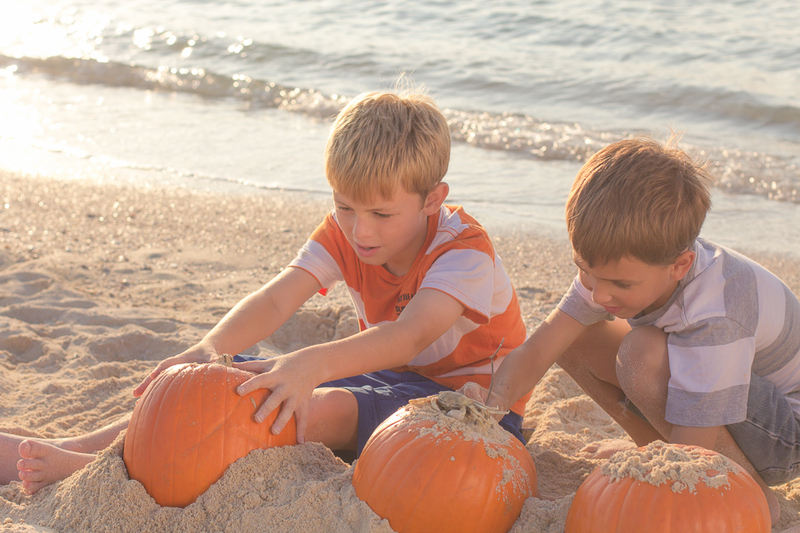 There are no pumpkin patches in Okinawa and pumpkins are shipped to us. They are always moldy and not very cheap. 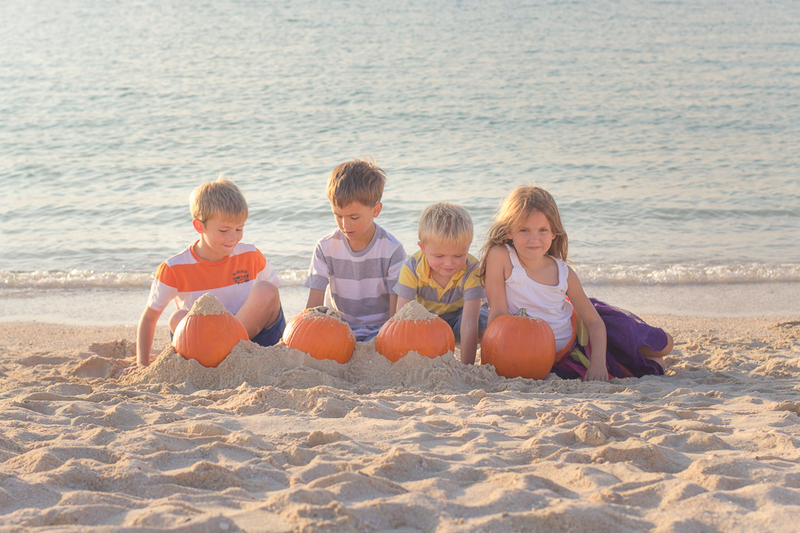 This year we wanted to do something fun with our pumpkins. 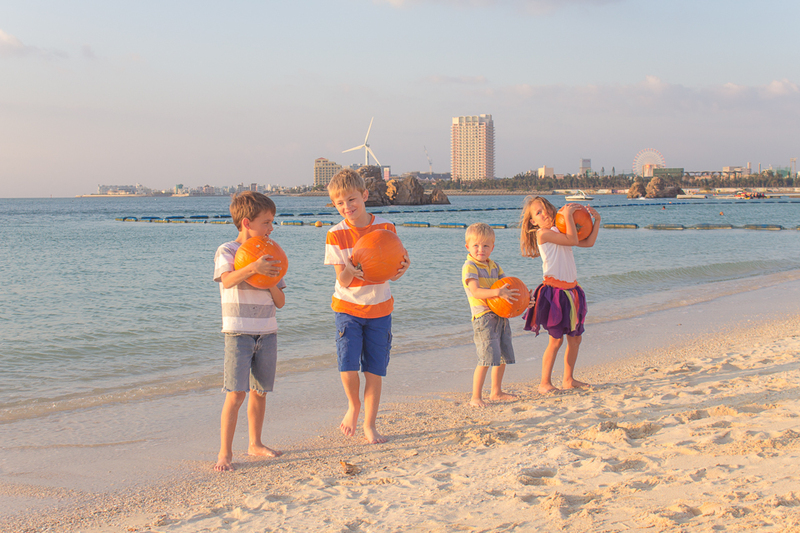 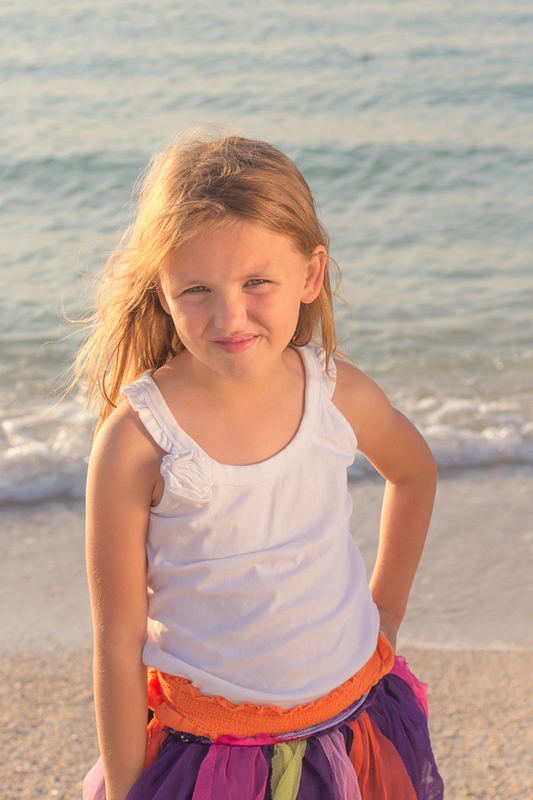 We decided to head down to Araha Beach and take some photos with them. 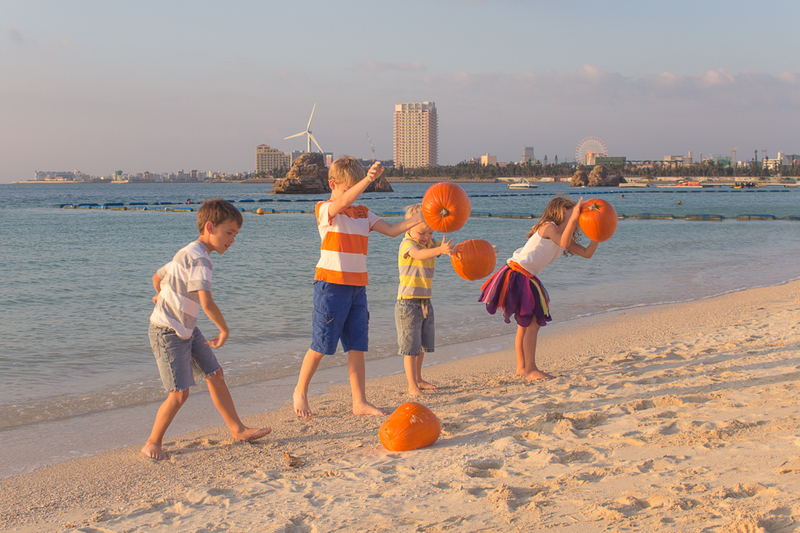 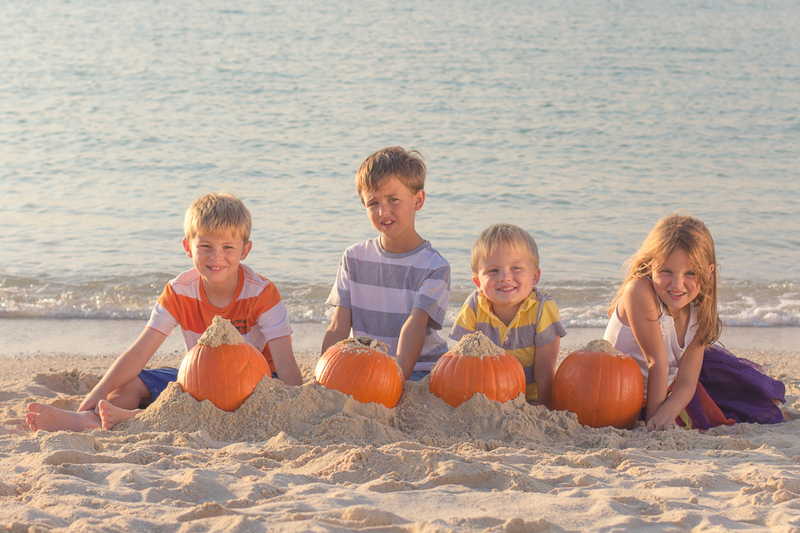 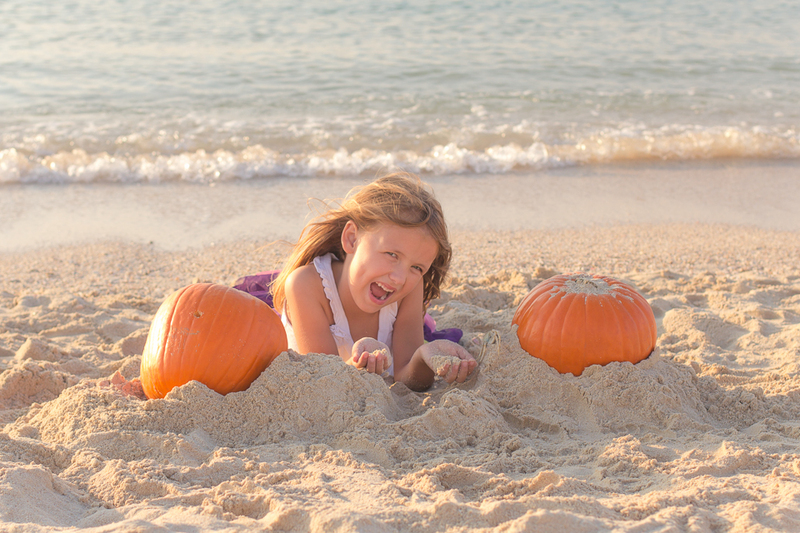 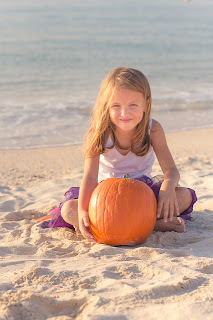 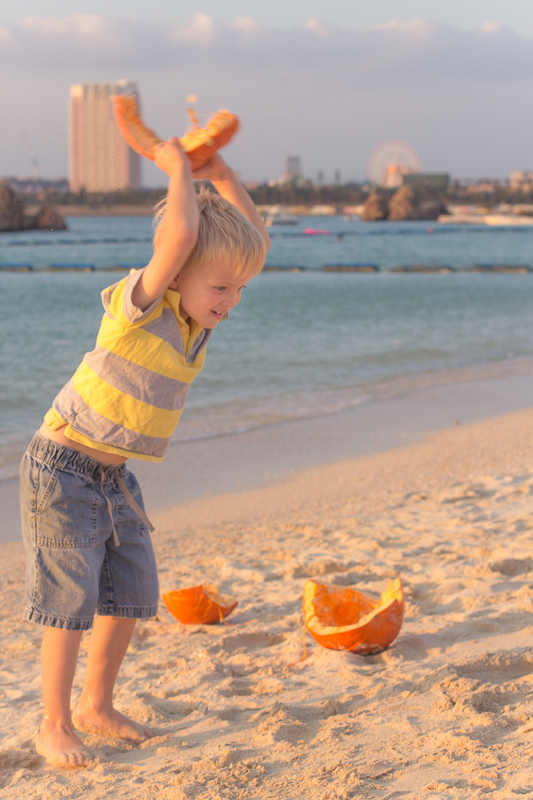 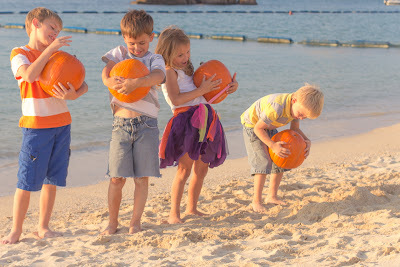 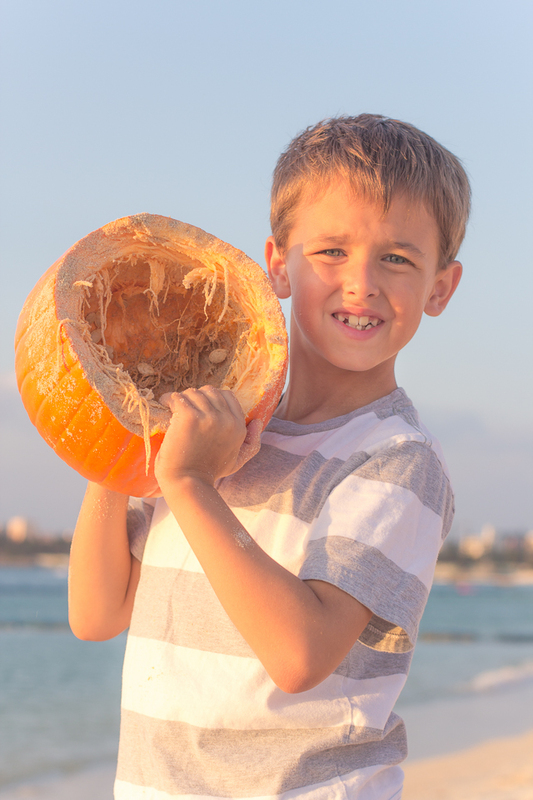 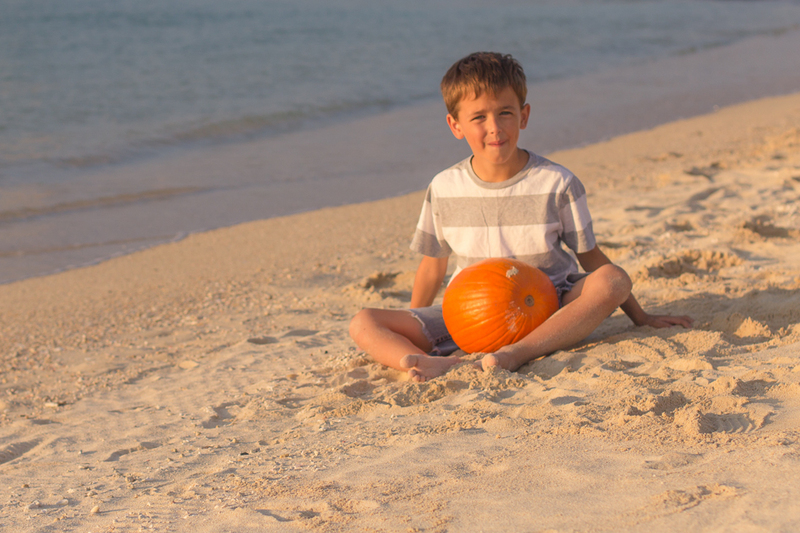 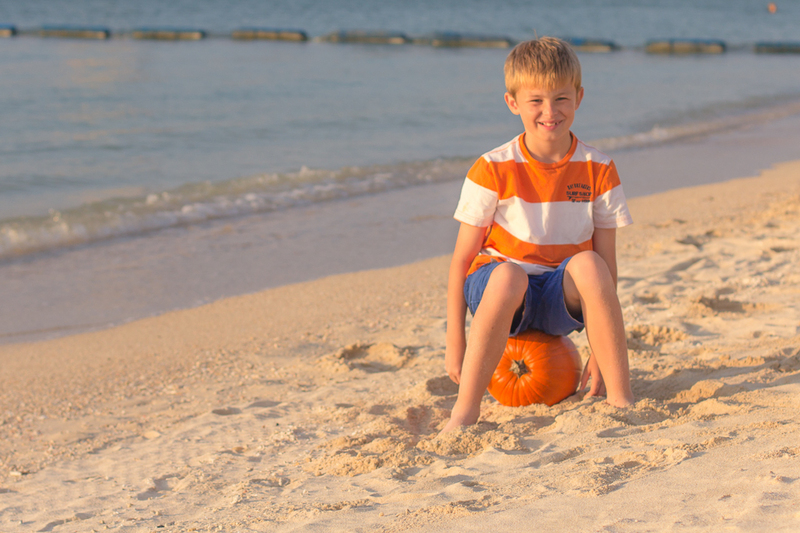 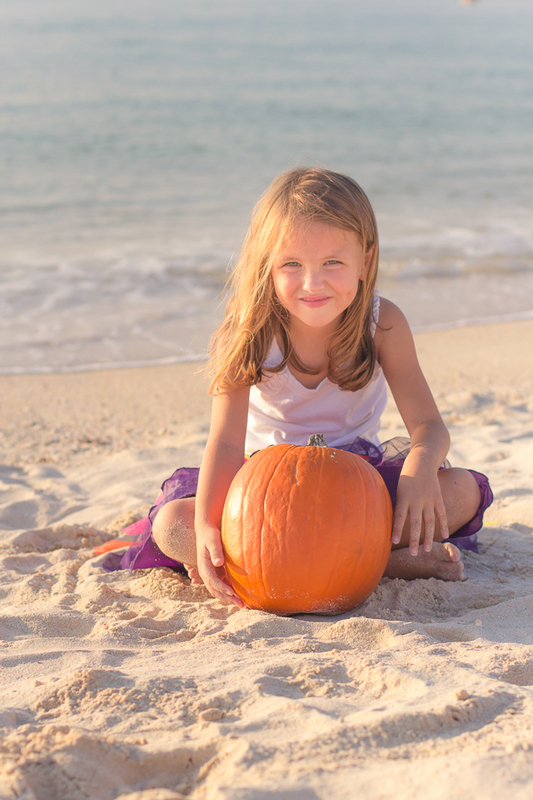 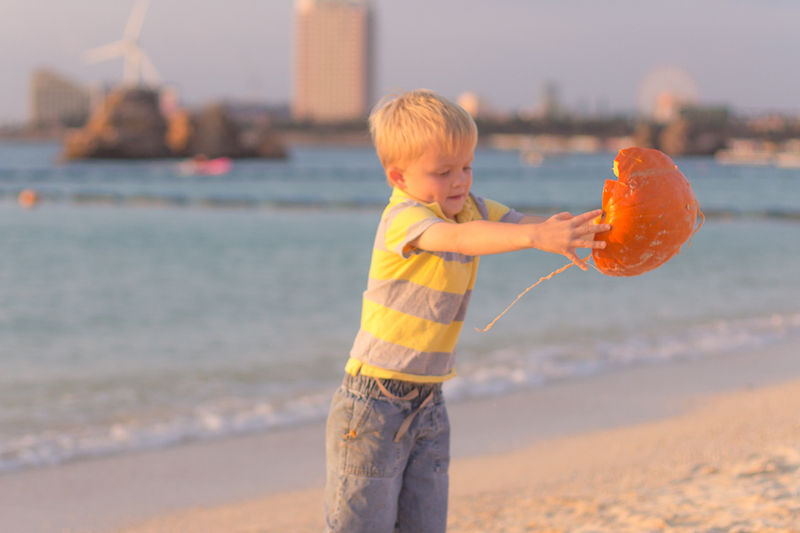 Of course as the sun started setting pumpkin photos turned into pumpkin chunking. 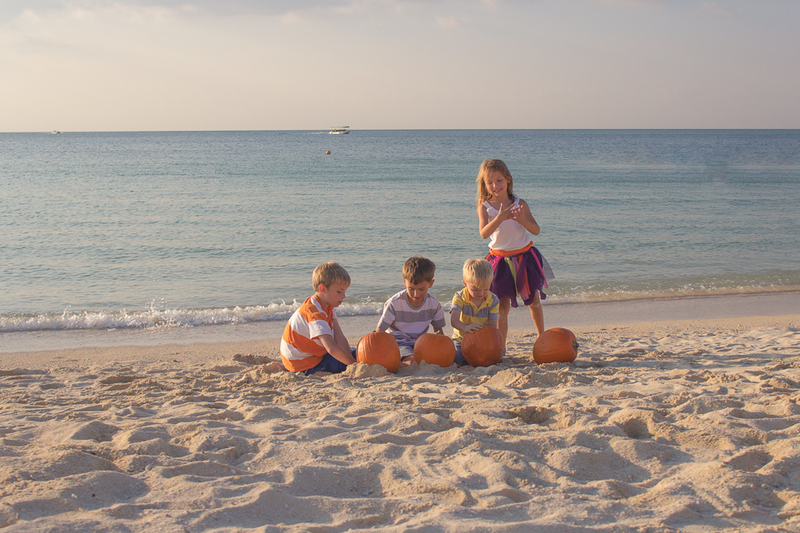 They had so much fun breaking their pumpkins apart.